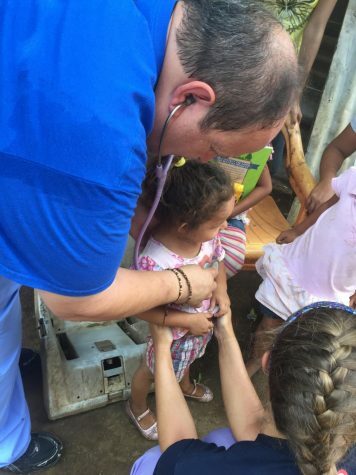 Robert Morris University‘s School of Nursing and Health Science recently returned from Nicaragua. Dr. Carl Ross is a professor at the school and faculty adviser during the trips. Dr. Ross has been on 101 trips to the nation. 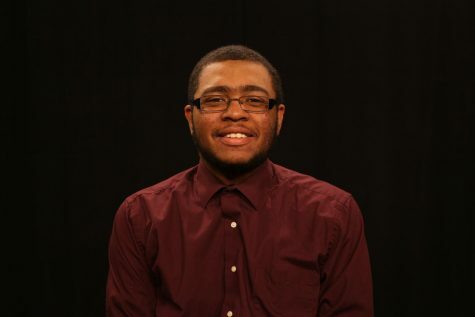 Ross originally went to Nicaragua when he worked at Duquesne University. When he was hired at RMU during the start of the nursing program, he continued to take students on the trip. The trip takes place over the course of 10 days. Upon arrival, the students get a lecture at Robert Morris’s partner school Universidad Politecnica de Nicaragua. From there, the students have the weekend to go site seeing. On Mondays, the students work at Dr. Ross’s clinic. The first trip Dr. Ross went on from Robert Morris was in 2006. On that original trip, Dr. Ross went on only five students came along. Some of the students had never been out of the country before. From the trip, Dr. Ross hopes that students learn to be less materialistic. Dr. Ross has been going to Nicaragua for 23 years. Although he would like to continue going on the trip He does want to see younger faculty carry on the program. After retirement, Dr. Ross would like to continue to go on the trip except as a participant. William Wentling is a professor at the University and has gone on the last three trips with Dr. Ross. Wentling went on the first trip expecting it to be the only trip he went on and he wouldn’t have any interest in going back. After that first trip, he fell in love with the program. The feedback that students gave him is what originally made him want to give the trip a try. While he is not a nurse practitioner, Wentling coordinates the movement of students in Ross’s clinic while Ross works. 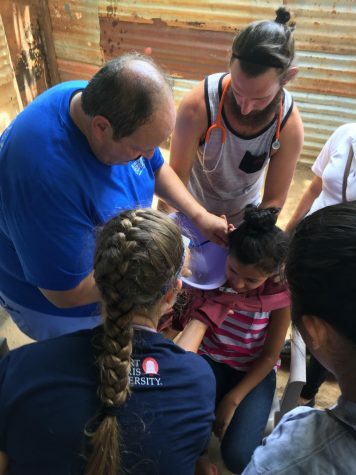 Traditionally only nursing students attend the trip to Nicaragua. 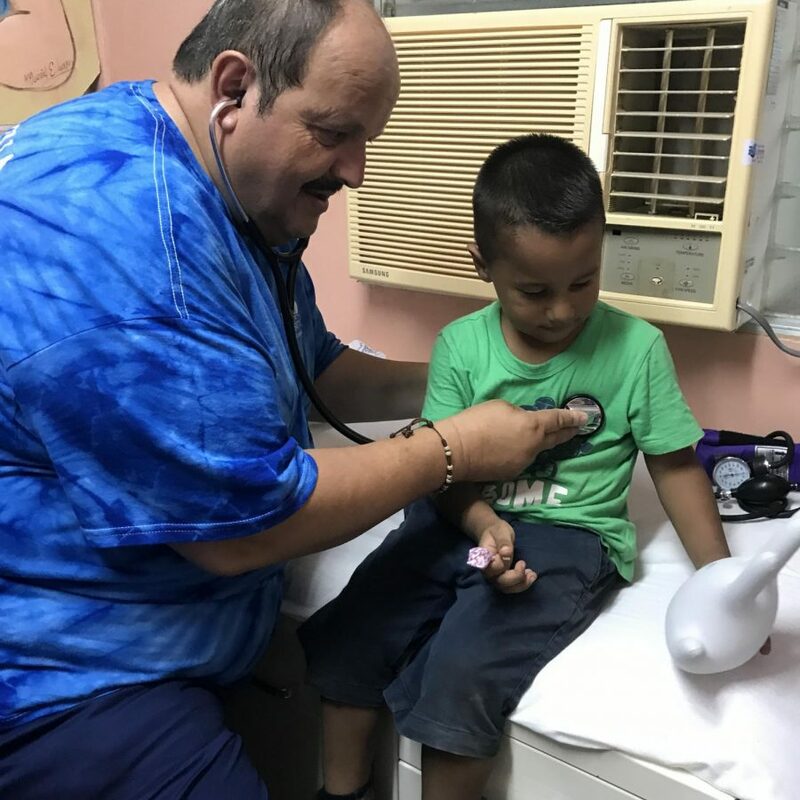 But Dr. Wentling would like to see the trip expand and include students from all of the School of Nursing and Health Sciences programs and their individual levels of expertise. For more information on international trips abroad click Here. For information about the nursing program at Robert Morris University click Here.